West Wiltshire Restoration are 3 fully experienced and trained furniture restorers with 113 years of experience of working in this trade between us. We have been established since the early 1970s by two self-trained furniture restorers. Coming from a cabinet making background to the natural transition of becoming qualified furniture restorers. We are a small local family business who started our company by firstly only restoring antique furniture for trade and insurance work for furniture auction houses. 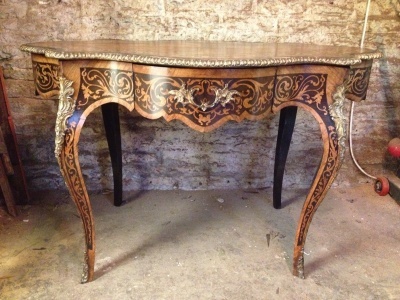 Now over the years we have been developing the skill of furniture repair and French polishing. In 1996 the son came into the business where his father trained him as a furniture restorer where he soon picked up a passion for the art. With our vast experience of furniture restoration and refinishing experience between the 3 of us in the workshop, we are well qualified furniture restorers who are able to help and assist you with any damaged furniture you have. Our qualified furniture restorers have a passion for furniture and have in-depth qualified knowledge to find the best solution for repairing furniture damage. 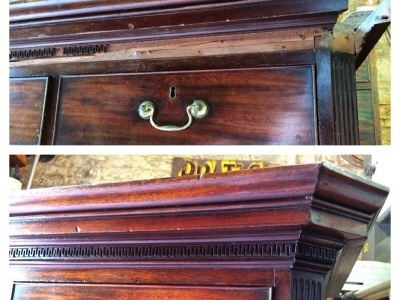 Call one of our restorers today and we will be able to run through the process of what could be done to your furniture to revive it back to its former glory. Based in our workshop in Chippenham, our qualified restorers have expert experience and equipment to provide a solution to most furniture issues. 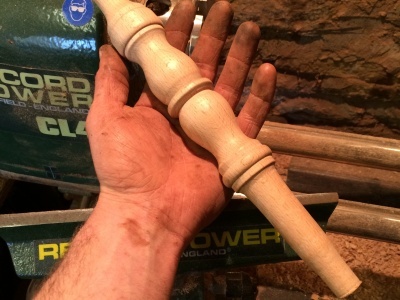 We have a well-equipped workshop with a wide array of tools, from 19th century hand planes and chisels to modern wood turning laths and saws. We offer a free collection and delivery service, but our qualified furniture restorers can do onsite restoration when necessary. Chippenham, Corsham, Melksham, Trowbridge, Bath, Bristol, Devizes, Calne, Westbury, Swindon, Malmsbury, Bradford on Avon and all surrounding areas.